Bob Gill counsels both government agencies and property owners in contract and eminent domain disputes, environmental and hazardous waste issues, public utility acquisition and rate matters and mobile home park regulatory concerns. Clients embroiled in lien foreclosure and lien priority litigation and commercial and securities fraud cases turn to Bob to advocate for them in these matters, as well as on title insurance coverage issues and breach of fiduciary duty and breach of contract matters. He also helps clients navigate the many complex issues that arise in large real estate-related matters, such as litigation involving the acquisition of more than 5,000 parcels for a local government community redevelopment project. 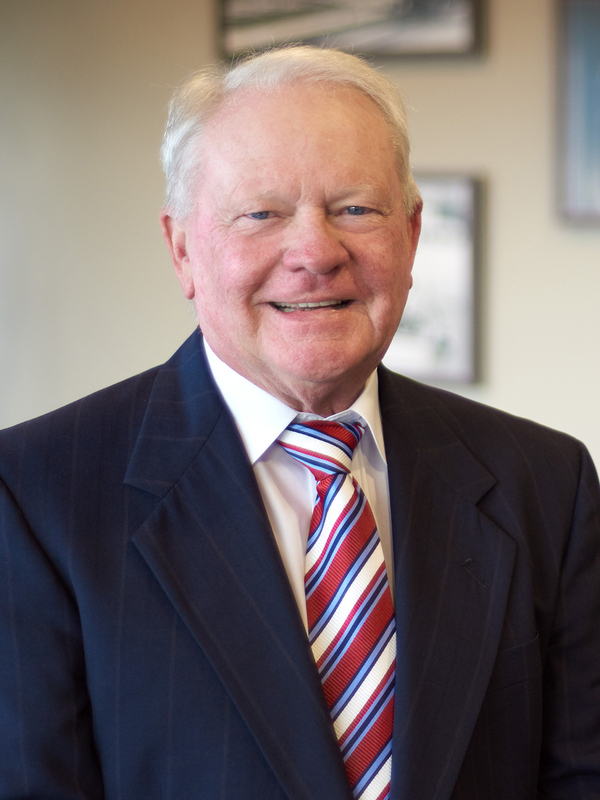 Bob has been recognized as a Florida Super Lawyer® for many consecutive years and has Florida Bar Board Certifications as a Civil Trial Lawyer and Business Litigator.